Daniel Lukens has two great loves: combat flying for the Army Air Corps and Libby Conners, a female pilot he met while stationed in Hawaii. Libby is a flight instructor, and their budding romance is put to the test when Dan is transferred to the Philippines. Mere months after their parting, Pearl Harbor is bombed by the Japanese. Eight hours later, Clark Field on the Philippines is also bombed, propelling the Americans into the war and forcing the U.S. military forces on the island to fight with limited food, weapons, and supplies. Dan and the other soldiers bravely fight, only to find themselves prisoners of the Japanese. For fans of scrupulously researched historical fiction, Tricia Goyer releases Dawn of a Thousand Nights. 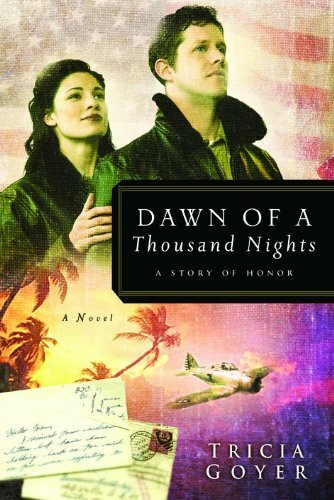 Following on the heels of Goyer’s From Dust and Ashes and Night Song, readers journey with Dan Fletcher and Libby Conner, both U.S. pilots fighting in WWII’s Pacific Theater. 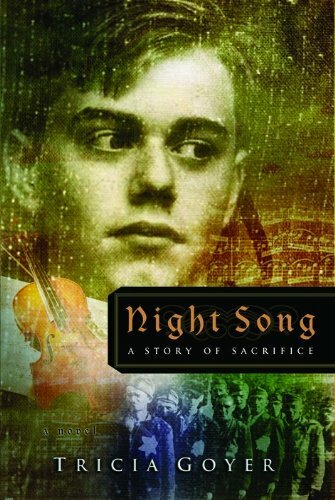 Fletcher is captured by the Japanese and is forced to endure the horror of the Bataan Death March in the Philippines. It is here that he encounters Natsu Hidiki, a guard whose nagging conscience won’t let him ignore the human degradation in which he is participating. Libby Conner is a WASP (Women’s Air Force Service Pilot), who ferries military planes between Hawaii and the South Pacific. By the time of the attack on Pearl Harbor, she has turned the head of Fletcher in no small way. 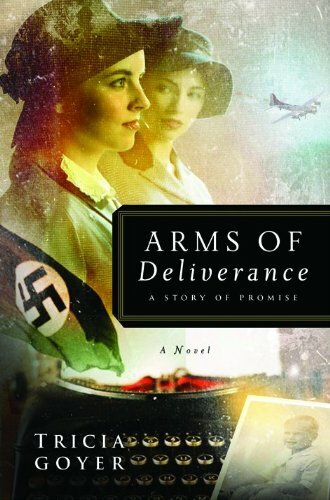 Readers will be captivated by this tale of dignity and honor triumphing in the midst of a very dark time in history. 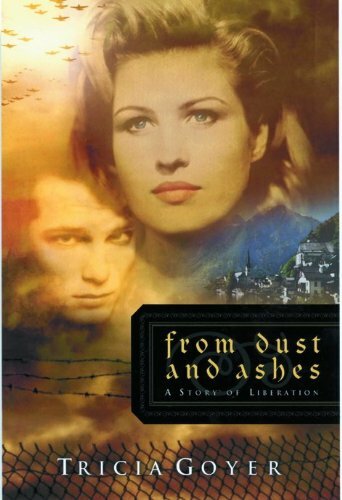 Other Books in "The Liberator Series"